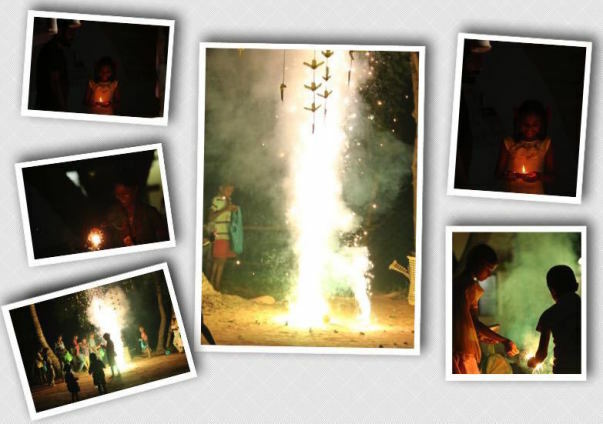 Deepavali Greetings from all the kids at Vanavil!!! Vanavil is an alternative residential school working closely with two of the most marginalized communities in Tamil Nadu. Deepavali 2017 was a beautiful celebration for all our children, thanks to your overwhelming support. It is that time of the year again! We hope to make Deepavali 2018 another unforgettable/memorable day in their young lives with your support. Words are just too inadequate to convey the joy and energy and excitement of Deepavali at Vanavil. As is our tradition, we give a new set of clothes and a festive meal to all the children. Despite rising costs, we have managed to provide this magical experience at Rs. 1000/child. and educating our children towards enjoying a pollution free Deepavali. We will provide crackers, but continue on that path towards reducing pollution from crackers. Children at Vanavil come from nomadic tribes who are traditionally very poor and extremely marginalized. Most of them beg for a living. Without Vanavil, these kids would go out begging for crackers and sweets during Deepavali time. Vanavil has been providing a safe haven to such children since 2005. 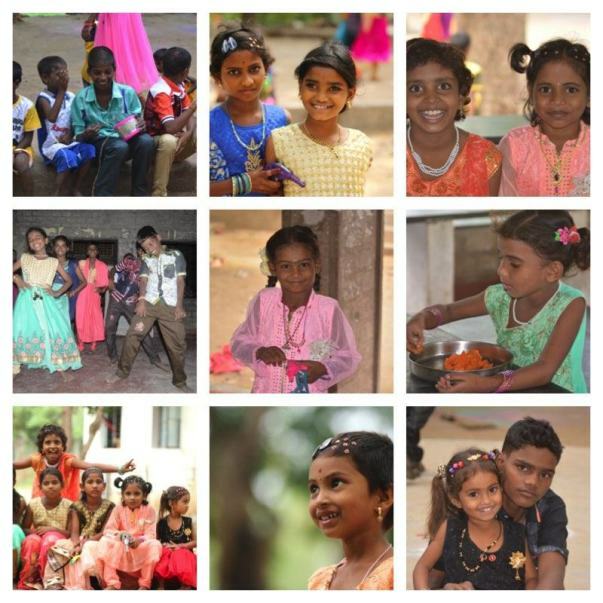 Please join us in creating another magical day for all the beautiful children of Vanavil. Your contribution will add color to the kids. 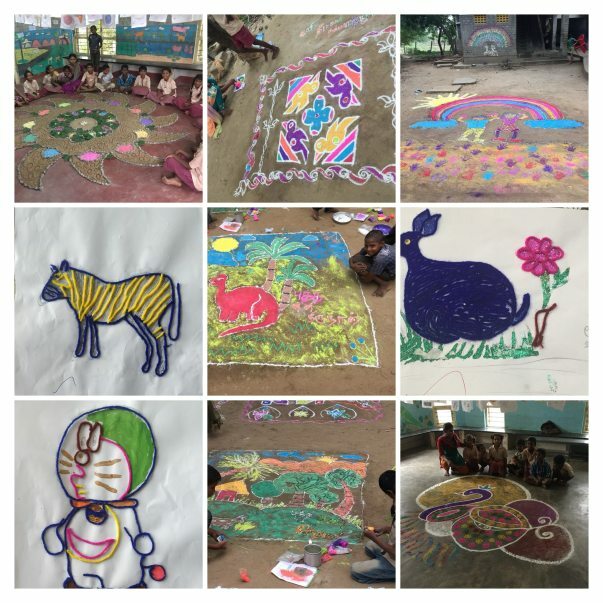 Vanavil is an alternative school working closely with two of the most marginalized communities in Tamil Nadu. Boom Boom Mattukarars and Narikuravars are ancient nomadic tribes who have been forced to eke out a living through begging and selling minor wares. 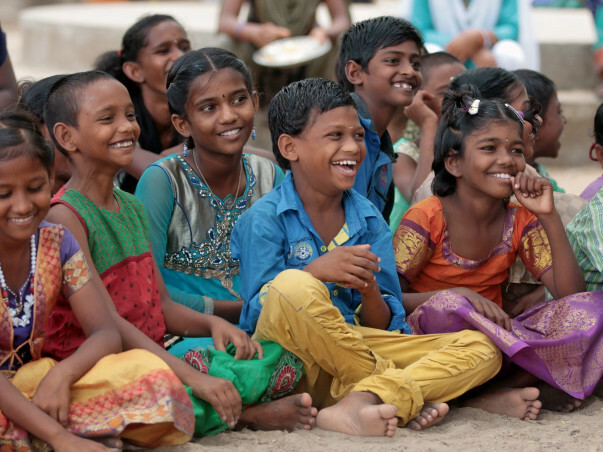 Vanavil was started in 2005 in the aftermath of the Tsunami by a handful of youngsters and has grown with the help of individual donors and foundations who are committed to the cause of education of marginalized and underprivileged children. Visit us at www.vanavil.org and like us on Facebook. Heartfelt thank you from Team Vanavil and our kids for the overwhelming support to make our happiest day a magical one. Please do come down to our beautiful campus and say hello to our kids. Wish you a Happy Deepavali!